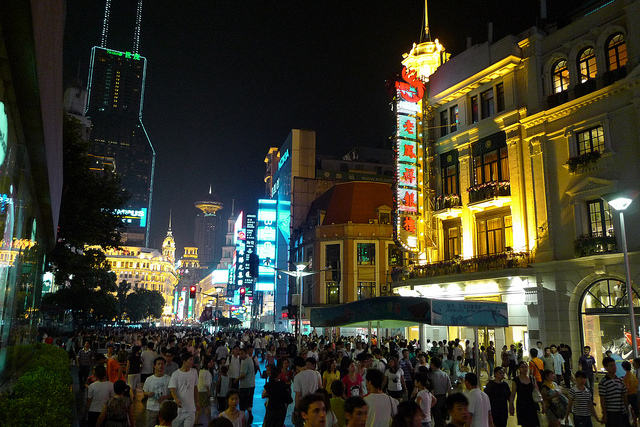 This article originally appeared on our sister website, That's Shanghai. China's National Holiday (国庆节, 'Guoqingjie'), otherwise known simply as 'October Holiday,' is an annual weeklong public holiday. It is one of two semi-annual 'Golden Weeks' (黄金周, 'Huangjinzhou'), a name given to seven-day national holidays in China. China's other 'Golden Week' is Spring Festival, otherwise known as Lunar New Year. National Day falls every year on October 1. The holiday commemorates the day that Communist Party Chairman, Mao Zedong, famously raised the first Chinese National Flag in Tiananmen Square and proclaimed the birth of a new nation, the People’s Republic of China (PRC) in 1949. The story starts with the Chinese Civil War which began when Chiang Kai-Shek, the leader of the Kuomintang (KMT), began to purge communist ideology and its advocates from Chinese politics in the early 20th Century after denouncing it as contrary to the origins and ambitions of his nationalist revolution. The Communist Party of China (CPC) moved underground and began an insurgency that developed into armed rebellion. The war between the Kuomintang and Communists lasted around 20 years, apart from a hiatus during World War II when the parties formed a loose alliance to combat the Japanese invasion of Manchuria. The Civil War resumed in 1946, but the intervention of World War II saw the balance of power shift in favor of the Communist Party. This marked the beginning of the end of the conflict, and by the close of the decade, the Communist Party had consolidated their control over the Chinese mainland. 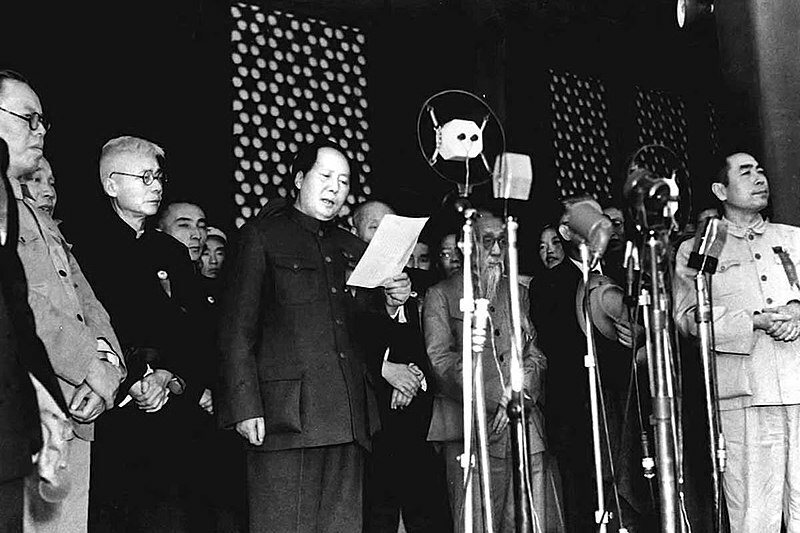 On October 1, 1949 the People’s Republic of China was founded. Mao named Beijing the capital and raised the new flag over Tiananmen Square. Eventually the Kuomintang were beaten into a retreat to Taiwan. One day later, on October 2, the new government passed the ‘Resolution on the National Day’ and ever since, October 1 has been a day of celebration. 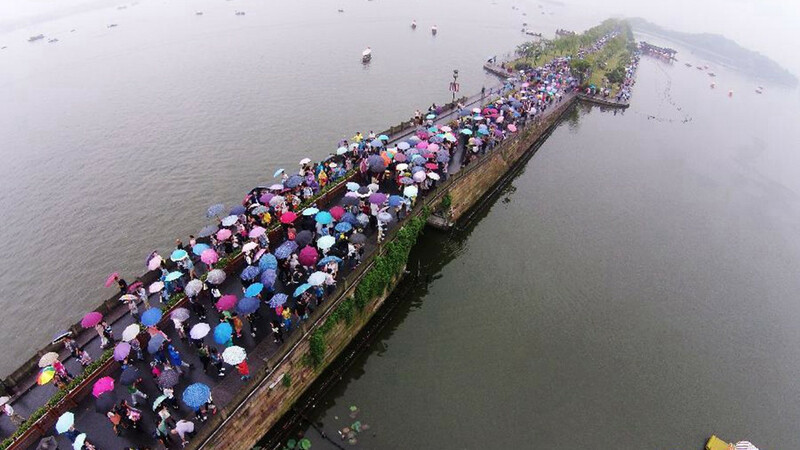 The Golden Week National Day celebration was extended to seven days in 2000 as an initiative to boost the economy through increased domestic tourism and trade. Workers are typically given three to seven days of paid vacation and the rest of the days off are made up from the weekends surrounding the holiday. 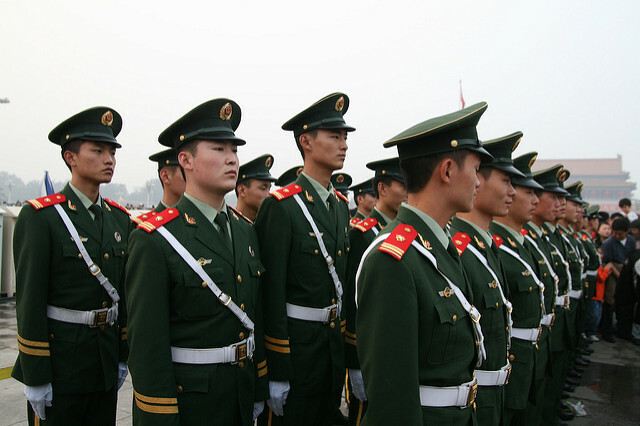 Every year, celebrations in Tiananmen Square begin with the raising of the flag led by uniformed soldiers at sunrise on October 1. The whole celebration is over in a few minutes, but if the weather is nice you can expect crowds of thousands. 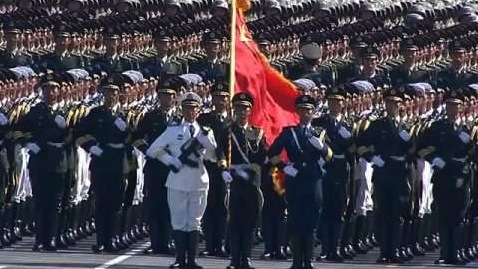 If you're in Beijing for the holiday and want to check out the ceremony, we'd recommend you get there early. The Square also plays host to military reviews and parades on the big day, following in the style of the inaugural one in 1949. These parades are held on a small scale every fifth anniversary and are grander every 10th. During the holiday period, offices, factories, warehouses and government operations will close down and many of the country’s internal migrant workers will travel home to celebrate, although increasingly people are opting to vacation abroad. This means hundreds of millions of people will be travelling during the holiday. Most of the travel will be done during the week’s first and last days (October 1 and 7), which can bring China's infrastructure to a virtual standstill. It is often recommended to make travel arrangements for the days surrounding Golden Week in order to avoid the surge in traffic. 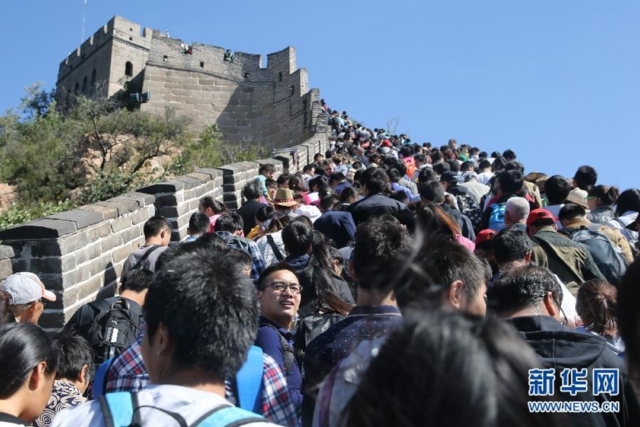 China's most iconic attractions usually see their biggest crowds during the holiday, so if you want to get the most out of visiting these places it may be best to avoid them during Golden Week and instead take the opportunity to explore China’s lesser known diversions.